﻿ Best Price on Tamarind Great House in Ocho Rios + Reviews! Tamarind Great House is a Bed and Breakfast nestled in the hills above Oracabessa, amid tropical gardens with an outdoor swimming pool. The property also includes a farm, growing organic produce year round for the local market. 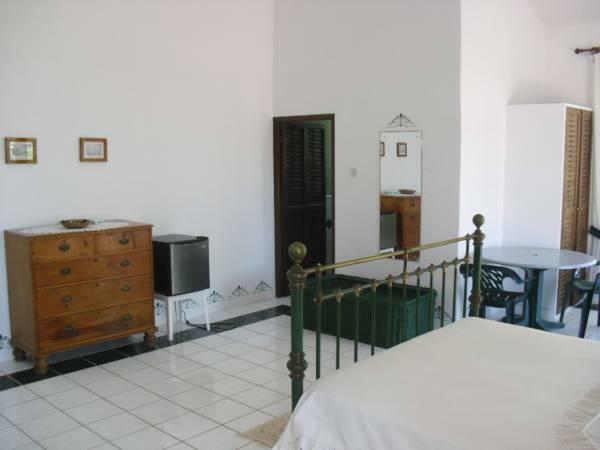 Decorated with antiques and locally made furniture, each spacious room has a fan and a sofa. 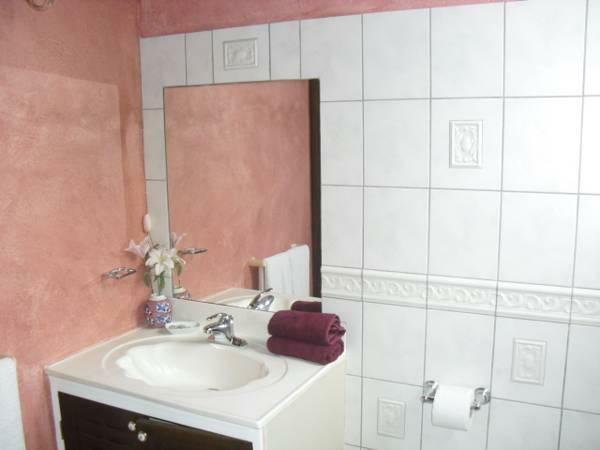 All rooms have a private bathroom with a shower and include continental breakfast. BBQ facilities are also available on site. Tamarind Great House is a 30-minute drive from Ocho Rios, where you can find botanical gardens, a local craft market and various shops and restaurants. Ian Fleming International Airport is 5 mi away. Credit cards are not accepted until further notice, cash upon arrival is possible for payment.